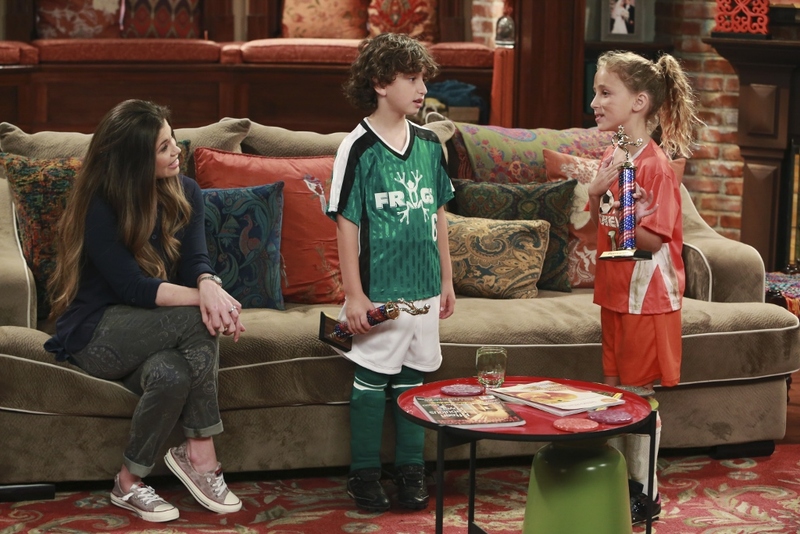 Any Girl Meets World fans out there? If so, have you read Noelle’s interview with Ava Kolker? In case you’re unfamiliar with Ava, the young actress stars as Ava Mogenstern on the Emmy-nominated Disney Channel series. Noelle also chatted with Amber Frank, whom you may know from Nickelodeon’s The Haunted Hathaways. Alongside Teen Wolf‘s Dylan Sprayberry and Mason Dye, Amber stars in apocalyptic adventure movie Vanished | Left Behind: Next Generation. While Nicola angstily wallowed in the wake of Rizzoli & Isles‘ demise, Noelle and Maria celebrated the return of two of their favorite shows. Maria is recapping American Horror Story: Roanoke for your reading pleasure, while Noelle reviewed the recent premiere of TV Land’s Younger. It’s not quite time for the season premieres of CBS’ Madam Secretary or Netflix’s Project Mc², but nobody pre-games like Nicola. She spoke with Evan Roe of Madam Secretary and Genneya Walton of Project Mc² this month! We’d also like to take a moment to congratulate our friends at Freeform. The network will be honored at this year’s Outfest Legacy Awards for promoting LGBT equality in its programming. Merci bien, mon ami. 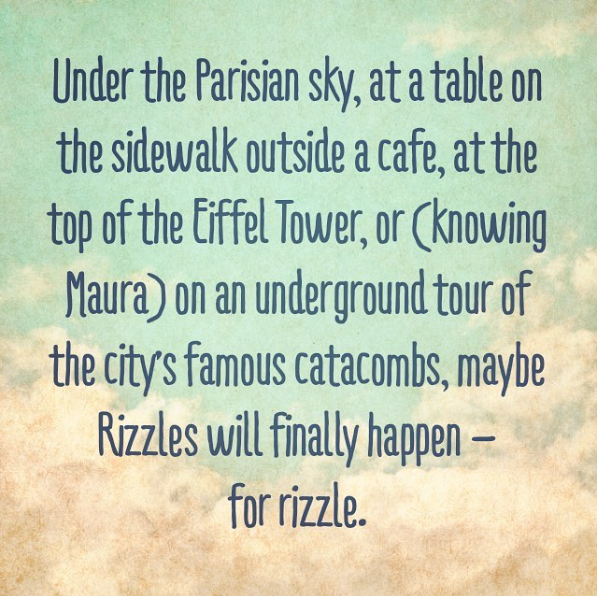 Rizzles toujours!